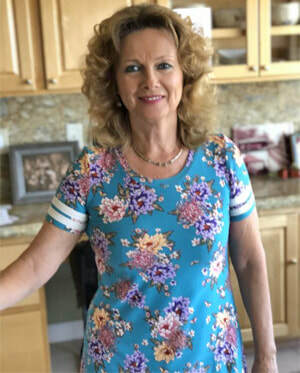 Republic Services’ new once-a-week trash pickup service in Sun City started last Tuesday, September 11, with many residents making a successful transition. The first bulk pickup is set to start today, September 18, and recur every other week. The next bulk pickup day, which includes extra bags of landscape trimmings and large items that don’t fit inside the rolling trash can will be Tuesday, October 2. If you have questions about the garbage service, or need to arrange for a trade up to larger trash cans, call Sun City Summerlin’s direct representative at Republic Service, Steven DeStefano, at 702-599-5561. 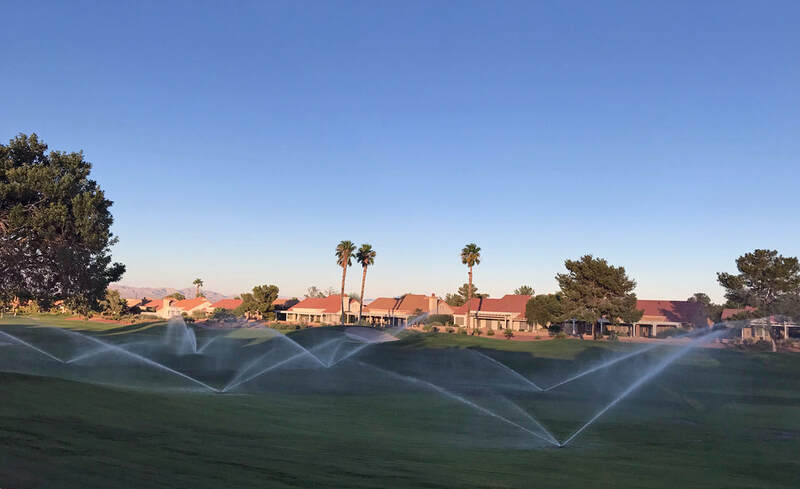 The first nine holes of the Palm Valley Golf Course opened for business on Monday, September 17, keeping the massive irrigation project on schedule. All 18 holes of the course are now open for play, with the back nine restricted to cart-path-only. SCSCAI Board member Jim Akers and Golf Course Oversight Chairman, gave Brian Bagwell, Golf Course Maintenance Director, and his crew a huge thumb’s up on the work. The project to replace the original irrigation system throughout the front nine took six months to complete. “Not only is the course in great shape, but Brian brought the project in on time. A big thank you to him and his team for getting the job done,” Jim said. The Golf Oversight Committee meeting originally set for Wednesday, September 19, has been canceled. The next meeting will take place on Wednesday, October 10, at 1 p.m., inside the Committee Room at Desert Vista. All residents are invited to sit in and learn what’s happening in the Golf Department. 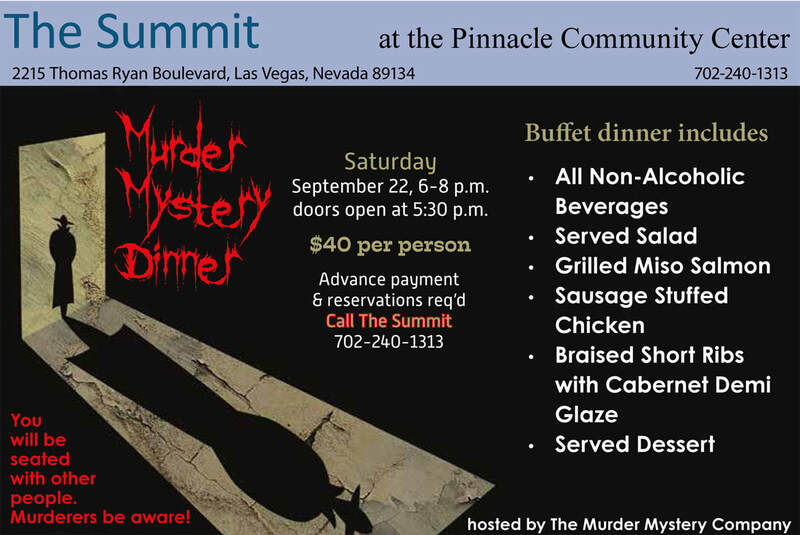 Meeting agendas are generally available the week before the committee meets at SunCitySummerlin.com. Republic Services new once-a-week trash pickup started on September 11 with success. Photo by Jeannette Carrillo/Link.